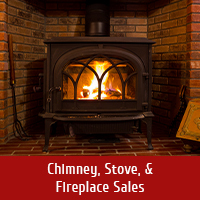 If you live in Prospect, West Baden Springs, French Lick, Abydel, Orangeville or anywhere else along Route 150 or IN-56, Olde Towne Chimney & Fireplace Sales is here to help you with everything from fireplace sales and installations to chimney sweepings, inspections and repairs! Since 1978, the CSIA-certified chimney and fireplace professionals at Olde Towne Chimney & Fireplace Sales have made the safety, warmth and home comfort of residents throughout Prospect, IN and the surrounding areas our top priority.Based just over in Jeffersonville, we travel to Prospect — and every stop along the way, including Galena, Palmyra, Hardinsburg, Rego & Paoli — on a regular basis. 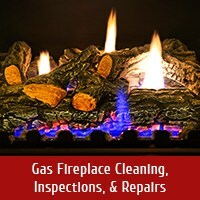 Whether our neighbors need Gas Fireplace Cleaning, Inspections, and Repairs; Smoke Chamber Repairs; Chimney Sweeping & Inspections; Chase Cover, Chimney Cap or Chimney Crown Installations; Leaky Chimney Repairs; Waterproofing; Chimney Masonry Repairs; Chimney Relining; or even Dryer Vent Services, they count on us to provide efficient, high-quality, professional results. 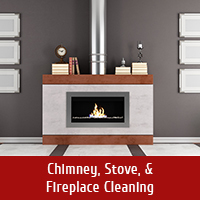 Our team has years of industry experience, and can address any and every hearth issue you may be having. 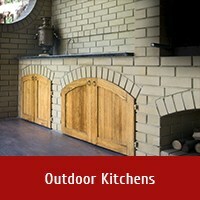 We also specialize in outdoor living spaces, and can provide you with the outdoor kitchen or fireplace of your dreams. From Built-In Grills to Sinks and Refrigerators, we install it all! Not only do we provide excellent services to our neighbors in Prospect, but we also have a showroom full of beautiful and functional hearth displays. In our showroom, you’ll find products from the most respected brands in the industry – brands like Napoleon, Regency, Hampton, Buck Stove, Twin Eagles, Delta Heat, Monessen, R.H. Peterson and more. We carry a wide range of hearth products, including Gas Fireplaces, Inserts, Freestanding Stoves & Logs; Wood Fireplaces, Inserts and Freestanding Stoves; Pellet Stoves; Built-In & Stand-Alone Gas Grills; Drawers & Doors; and Sinks & Refrigerators. Whatever you need for your indoor heating and outdoor living needs, you can bet we have it. 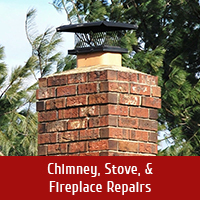 Whether you live in Livonia, Syria, Orleans, Mitchell, Milltown, Marengo, English or anywhere else in the greater Prospect, IN area, we hope you’ll call us for all of your chimney & fireplace needs. 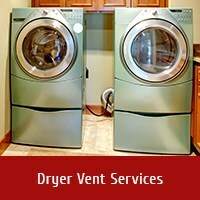 We love serving our neighbors and will work hard to meet your needs and exceed your expectations. Call us at 812-284-0123 or click here for scheduling! You can often find us in the friendly service community of Crestwood, KY providing our complete professional services day after day.